I’ve run out of bird pictures. I’m scanning my photos to see if anything seems worthy of posting. Nothing looks good. 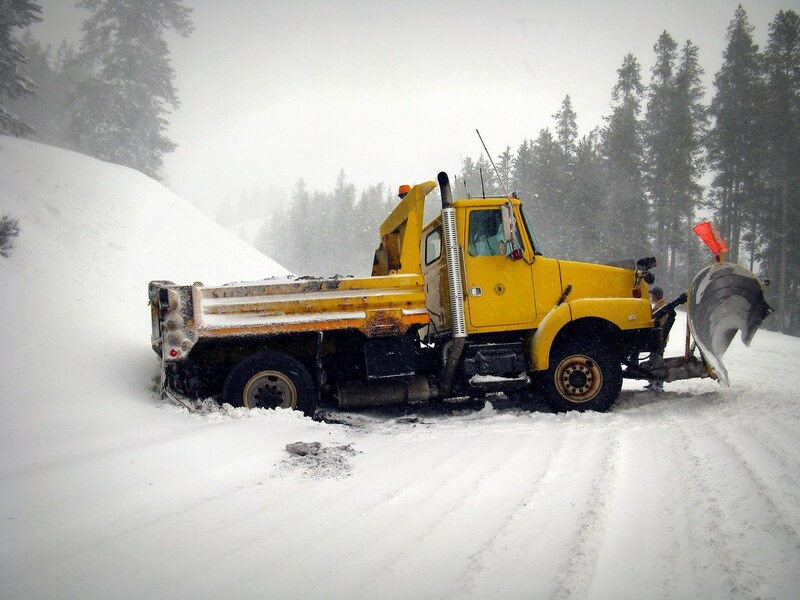 I feel sorta like this snowplow which slowed me down over the Teton Pass a few years ago.